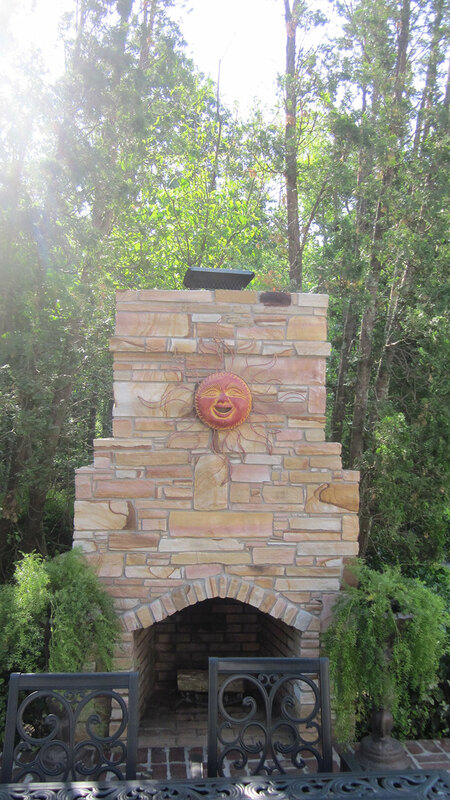 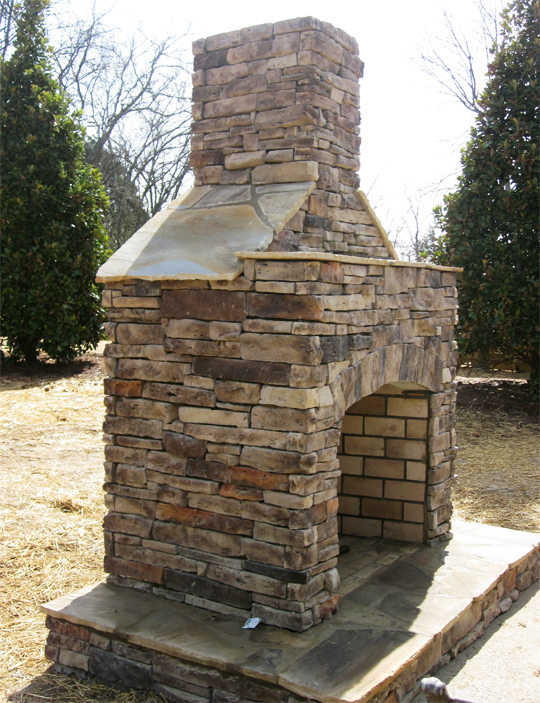 Add warmth and depth to your home with natural stone or stone veneer. 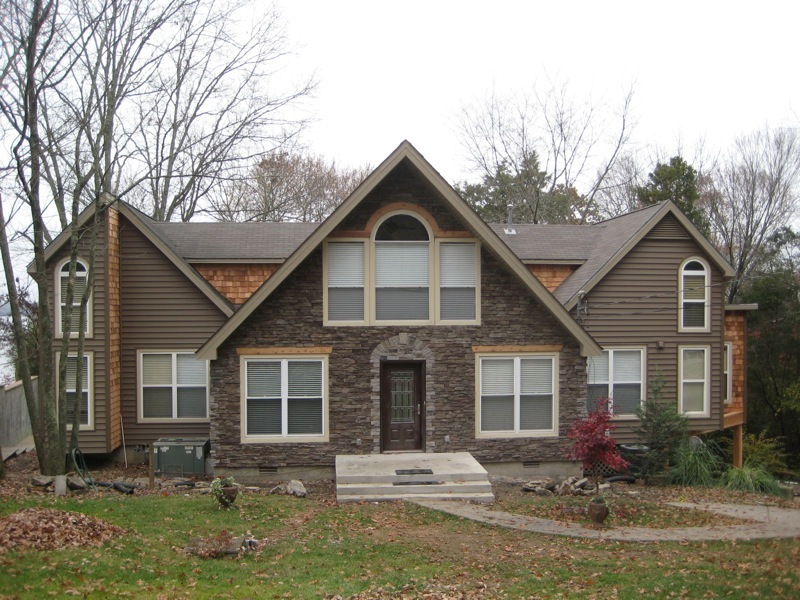 Stratton Exteriors creates inviting and luxurious stone facades, fireplaces, and accents using both natural and incredibly realistic manufactured stone. 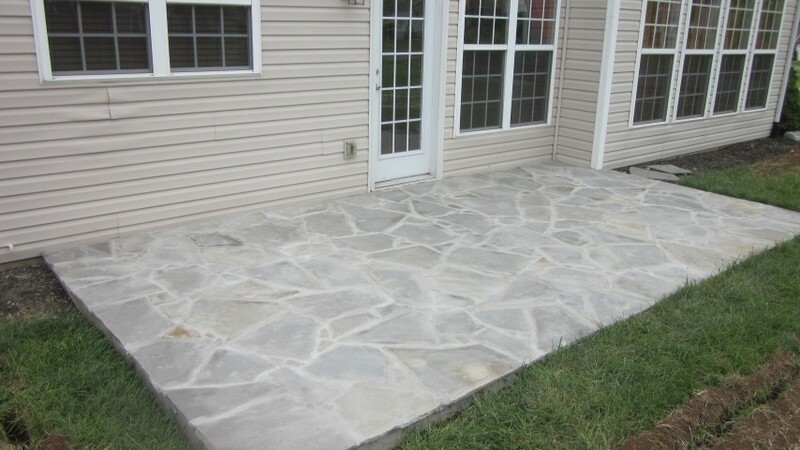 Working with flagstone, bluestone, granite, limestone, travertine, and slate the craftsmen at Stratton Exteriors can add an unbeatably durable and organic look to the exterior of your house or to your landscaping features. 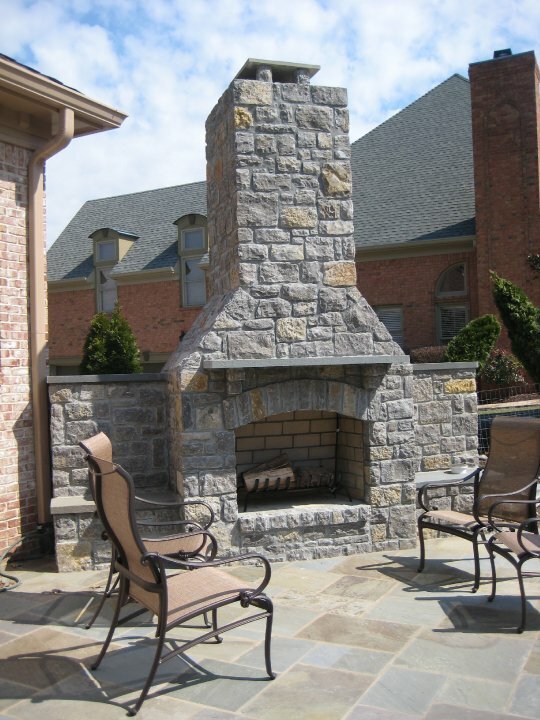 Natural stone is incredibly resilient and holds up to whatever weather Middle Tennessee dishes out. 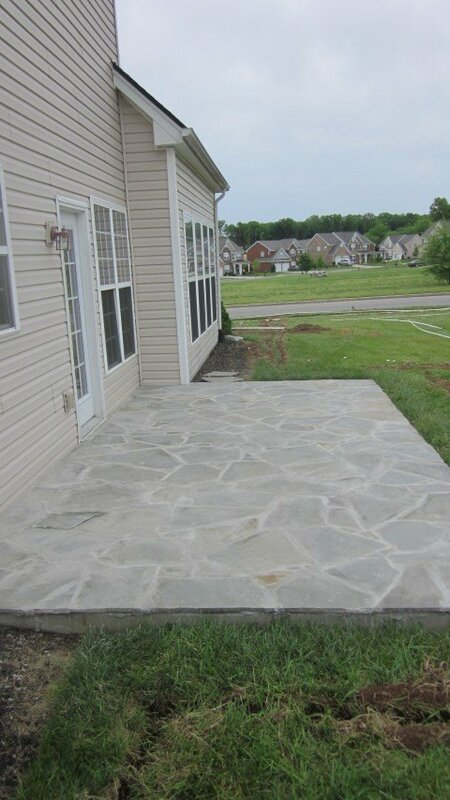 Each and every project is unique, and unlike concrete, there’s very little cracking. 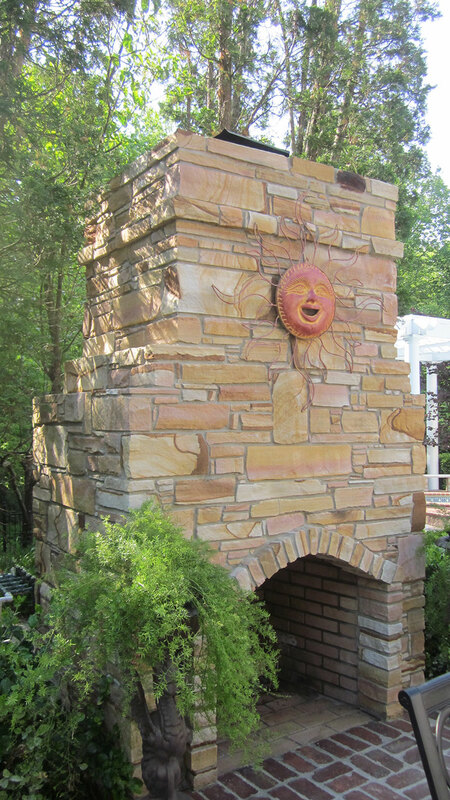 Natural stone is dense, long-lasting, and looks and feels great. 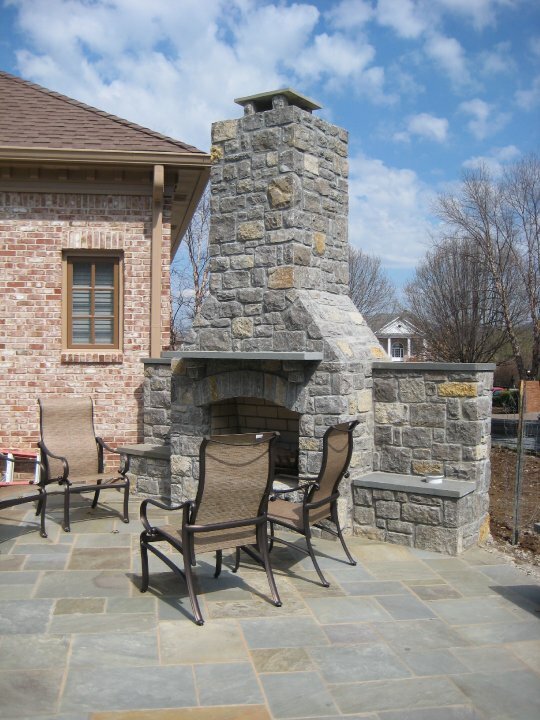 Trust Stratton Exteriors for stone patios, solid facades, exterior fireplaces, retaining walls, and more. 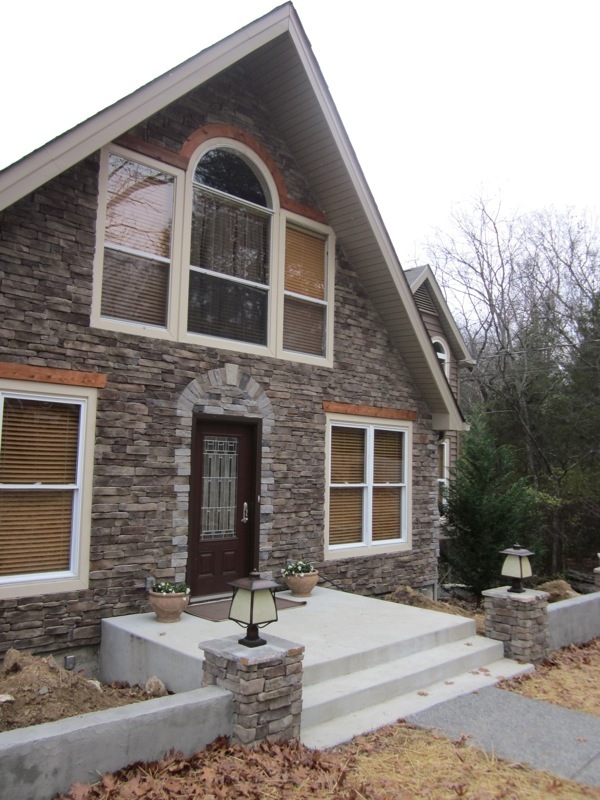 Modern manufactured stone delivers a lightweight, affordable solution for homeowners who want the look and feel of stone but are concerned about the weight and cost of natural stone. 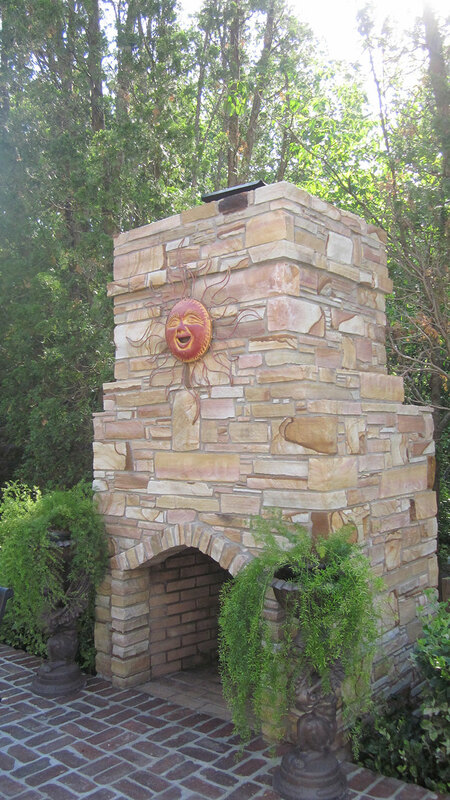 Manufactured stone facades are incredibly inviting and outdoor kitchens and living areas are transformed into extraordinary retreats. 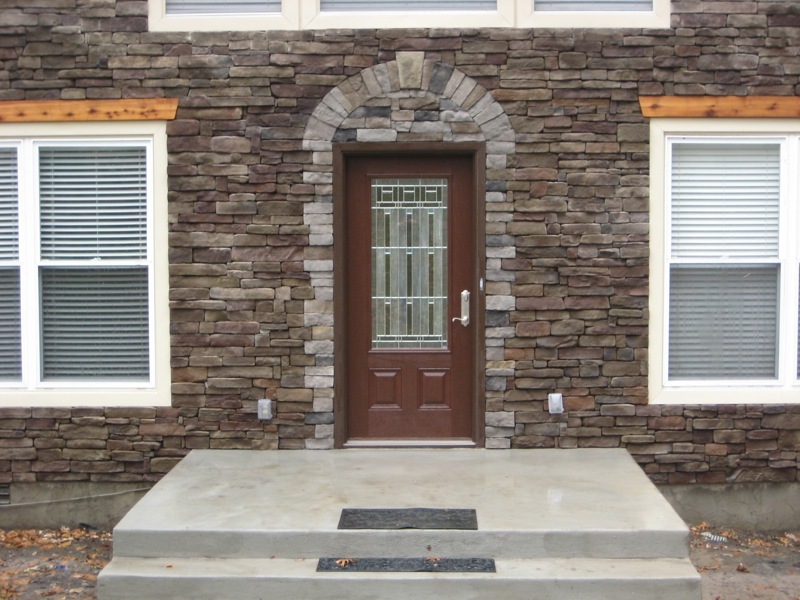 From the elemental look of water-worn edges to the fine detail of sandstone, manufactured stone offers a variety of unique profiles that stunningly recreate nature. 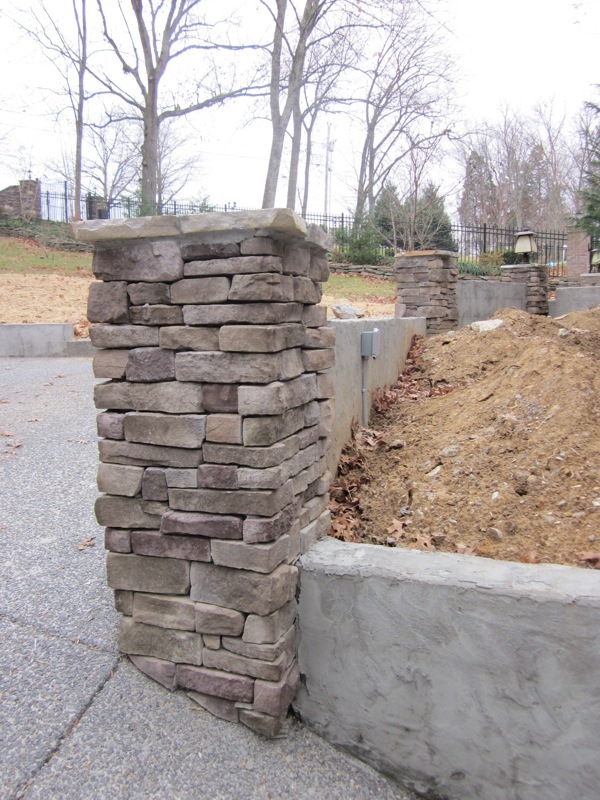 Our shape and stone profiles include distinctive irregular fieldstone shapes, natural-looking broken edges, or the look of hand-hewn chisel-sculpted stonework.